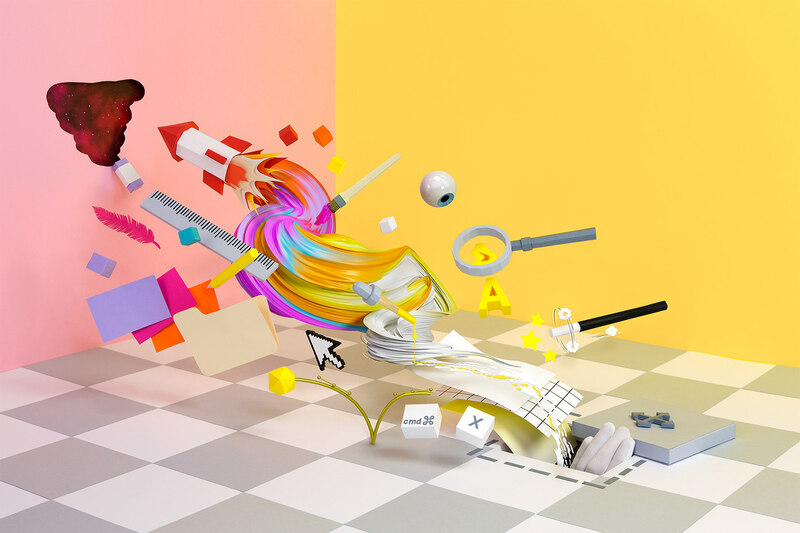 Our good pal Noelia Lozano has shared with us some of her latest work. 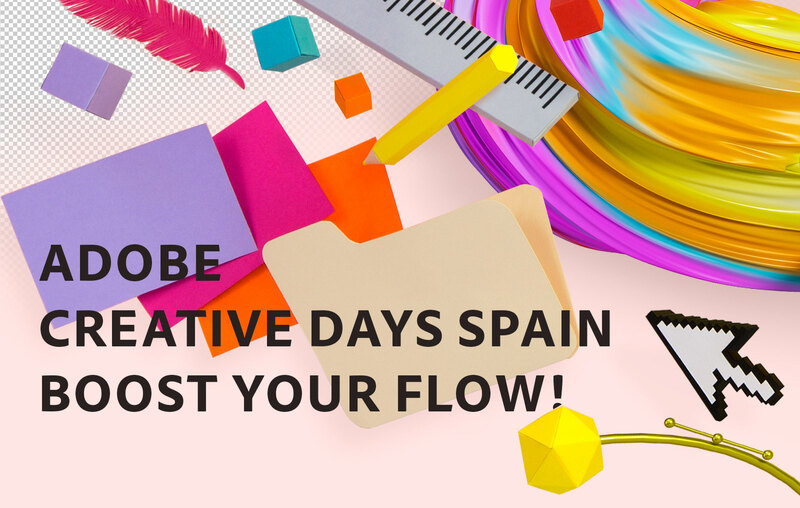 We will be sharing her project for Adobe Creative Days Spain - Boost Your Flow Artwork. Watch for the process because it's amazingly good! 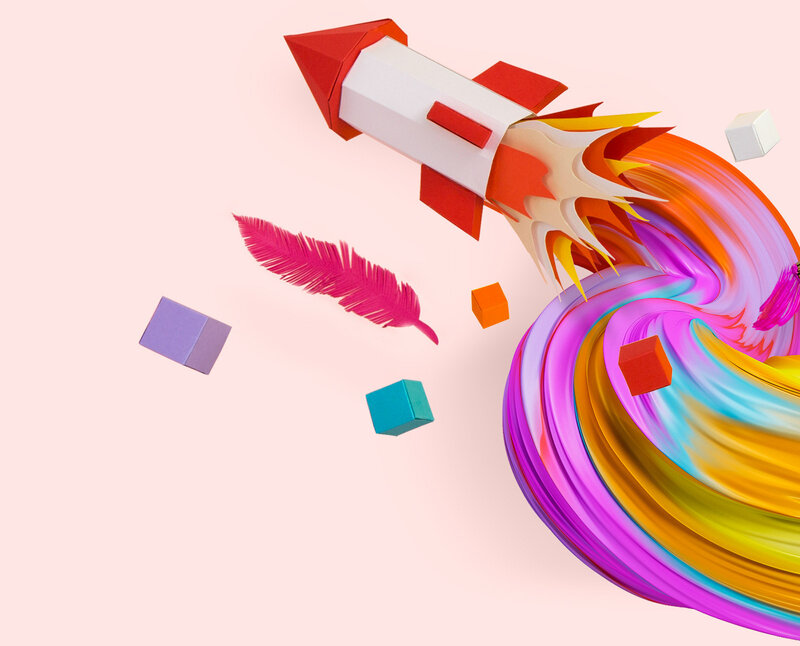 The artwork is a mixture of different techniques using papercrafts, 3D renderings, a vectorial drawing made with Adobe Illustrator, paint splashes capture on Adobe Capture App and images take from Adobe stock. The result is just astonishing, make sure to check out the video too. Make sure to follow Noelia's Instagram. The challenge was to mix all of them and create a new surrealist image where the eye of the person who is looking cannot discover how each part of the image has been create, playing with the concept and idea that every creative work starts on a white canvas at a surrealist photoshop environment, where magical tools create everything from scratch. 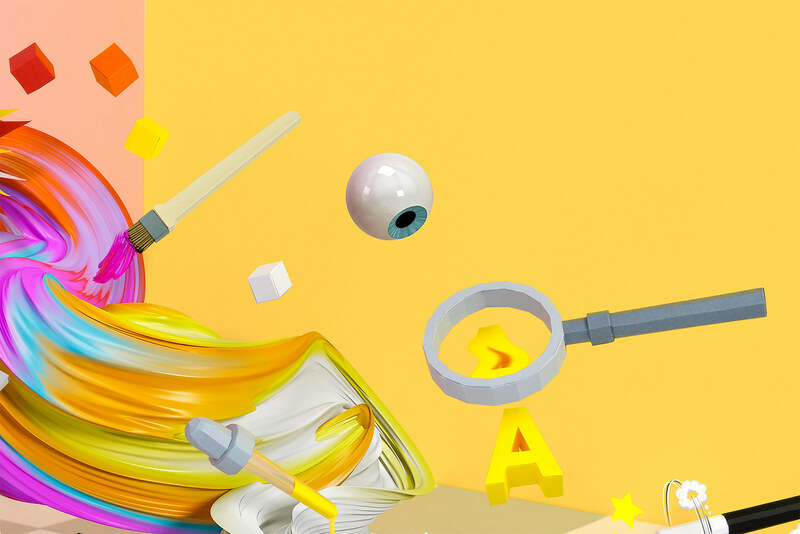 I also ended up animating all the scene to tell the story behind all this surreal imagery of my work, Enjoy! 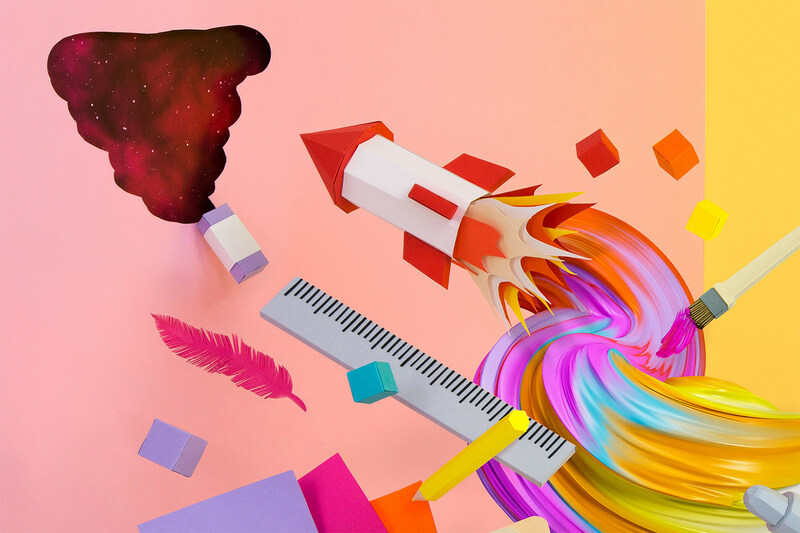 Our good pal Noelia Lozano has shared with us some of her latest work. Our good friend Raku Inoue just released his latest stunning project, a collaboration with his series Natura Insects with Adobe Creative Cloud.